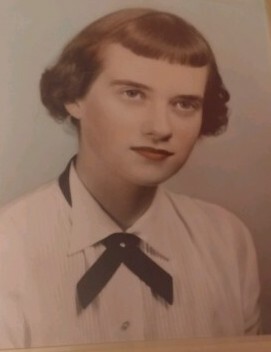 Obituary for Alice Stehle | Pleasant Manor Funeral Home, Inc.
Alice Stehle of Montrose, New York passed away peacefully on Saturday, February 9, 2019 in her 82nd year. She was born in the Bronx, New York on July 1, 1936 to John and Margaret Stehle (nee Kelly). Alice was a proud United States Air Force veteran serving her country from 1955 through 1956. Interment will take place in her family plot at St. Raymond's Cemetery in the Bronx, New York.